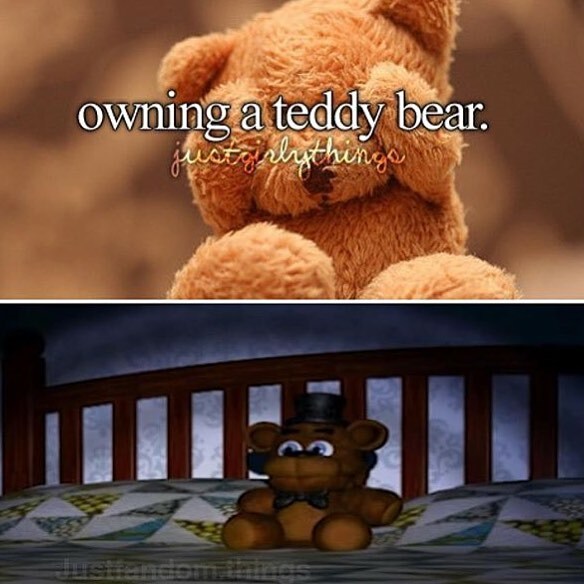 Owning a teddy beruang. . Wallpaper and background images in the five nights at freddy's club tagged: photo owning A teddy bear. project.JPG The possible release tanggal for sister location?